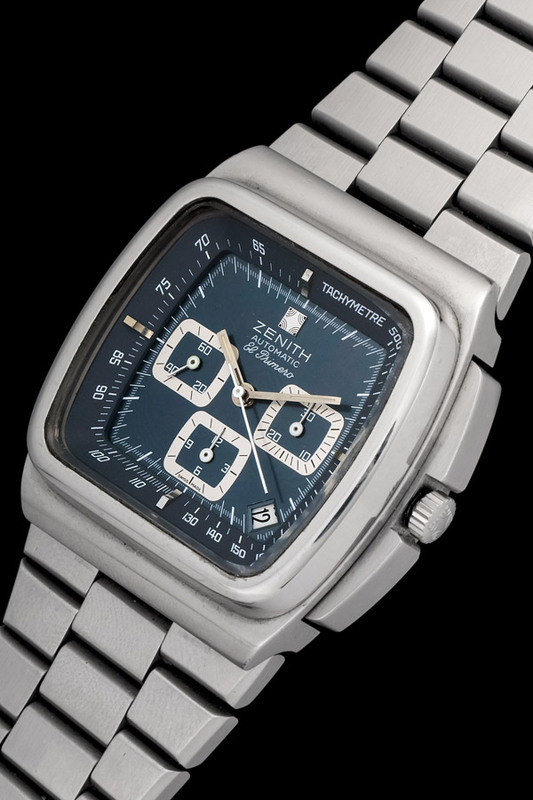 Some call it the Zenith TV others call it the Big Blue. 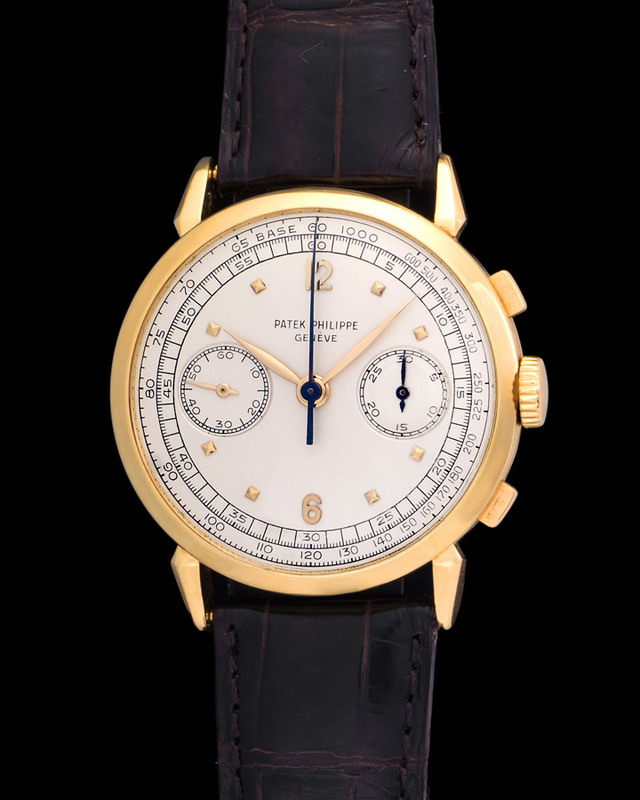 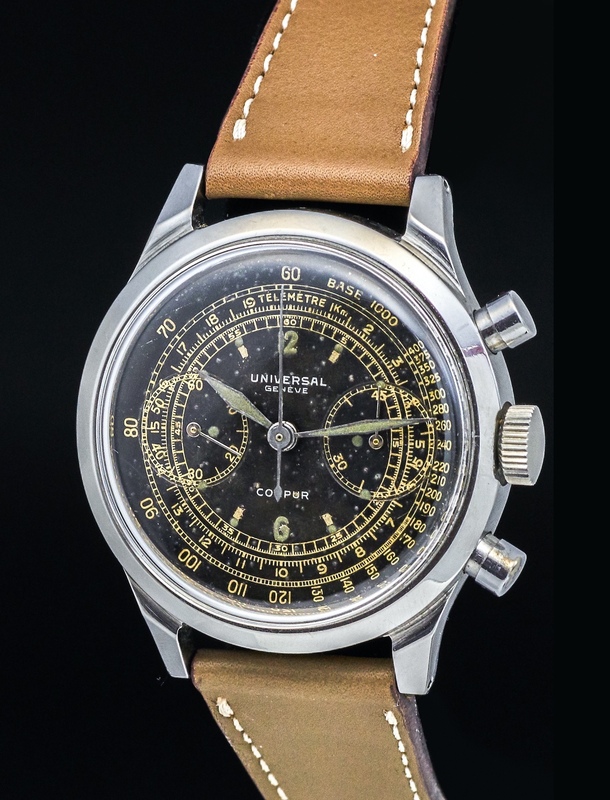 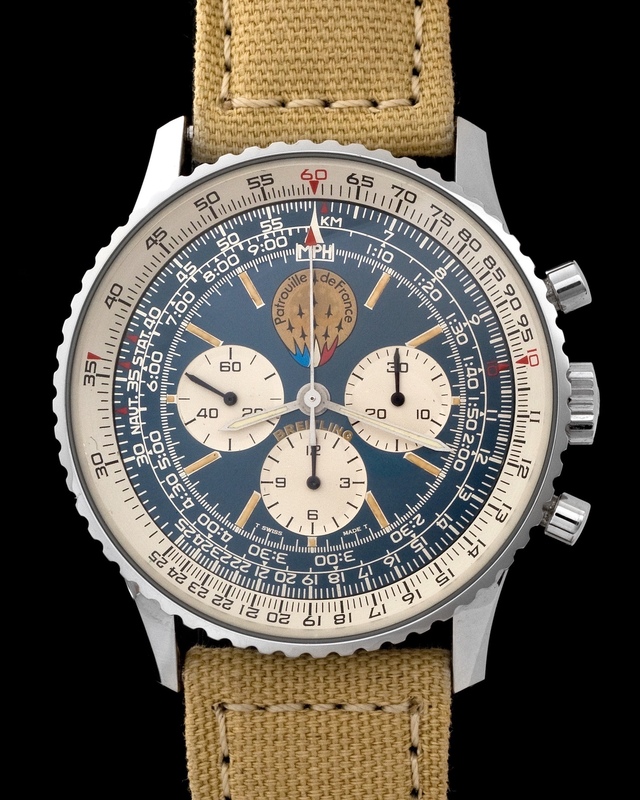 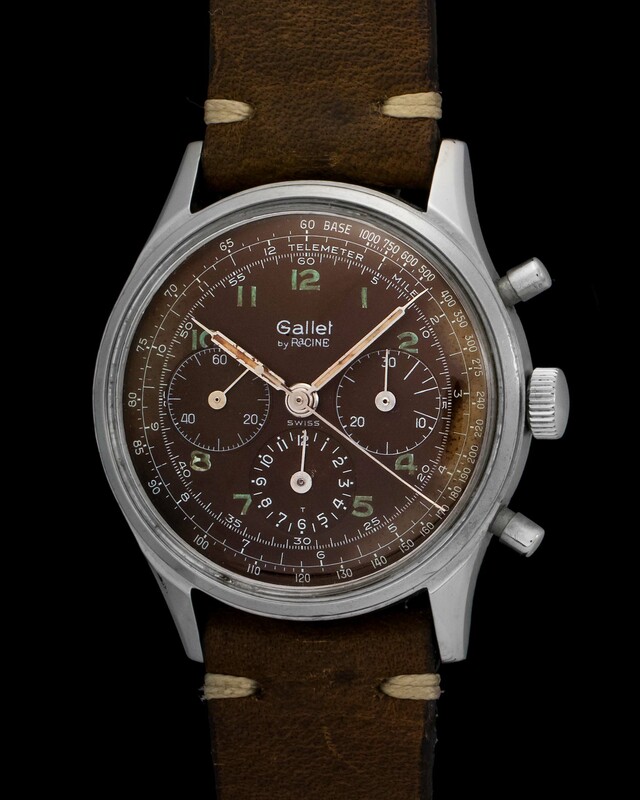 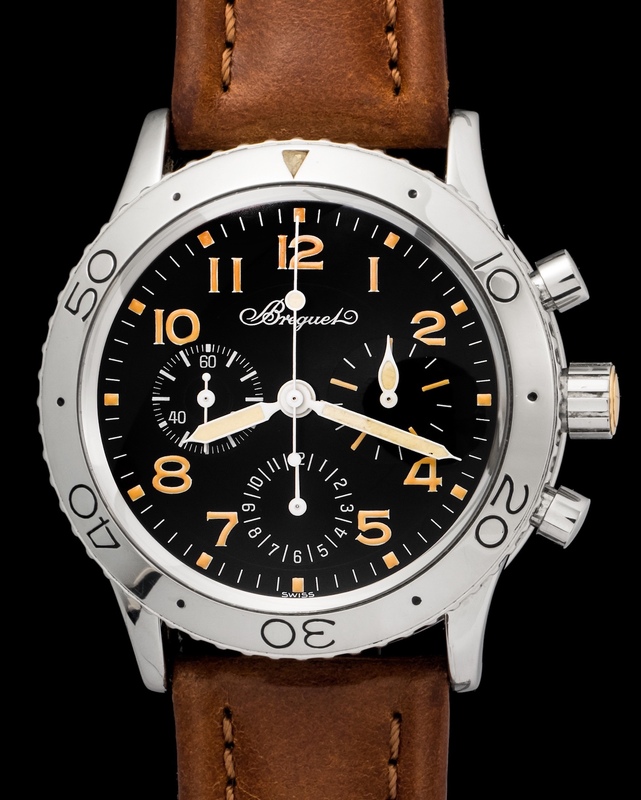 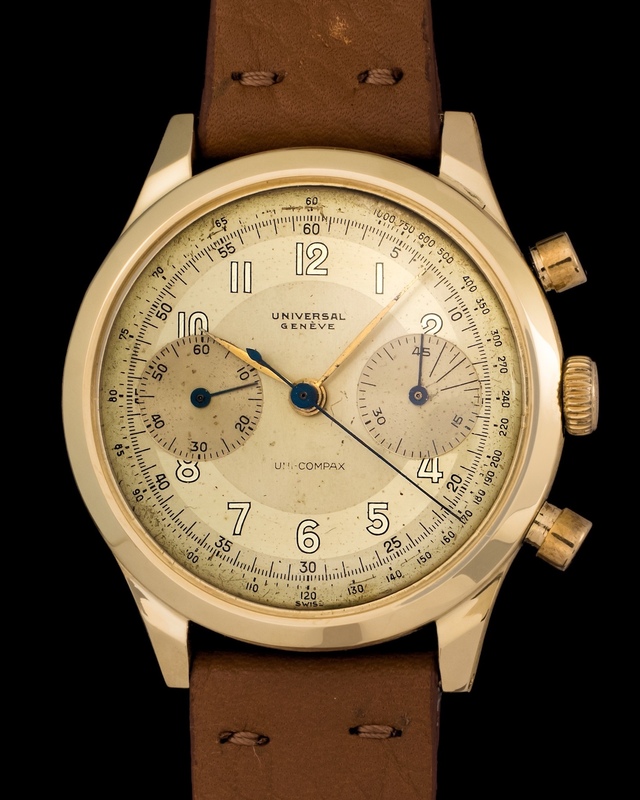 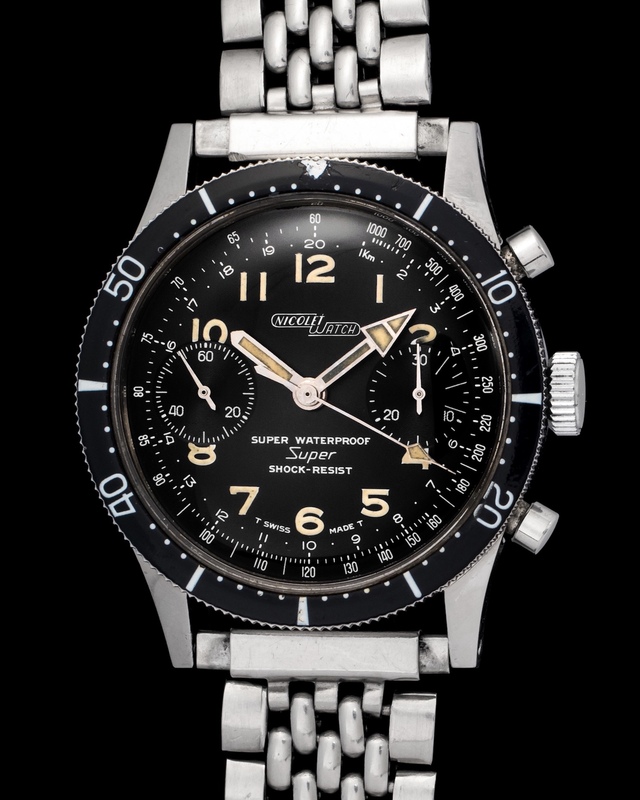 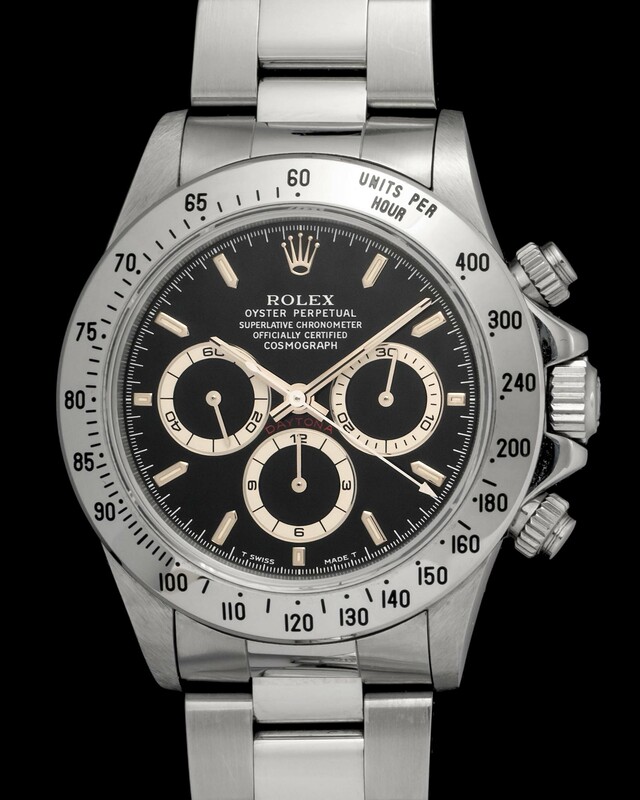 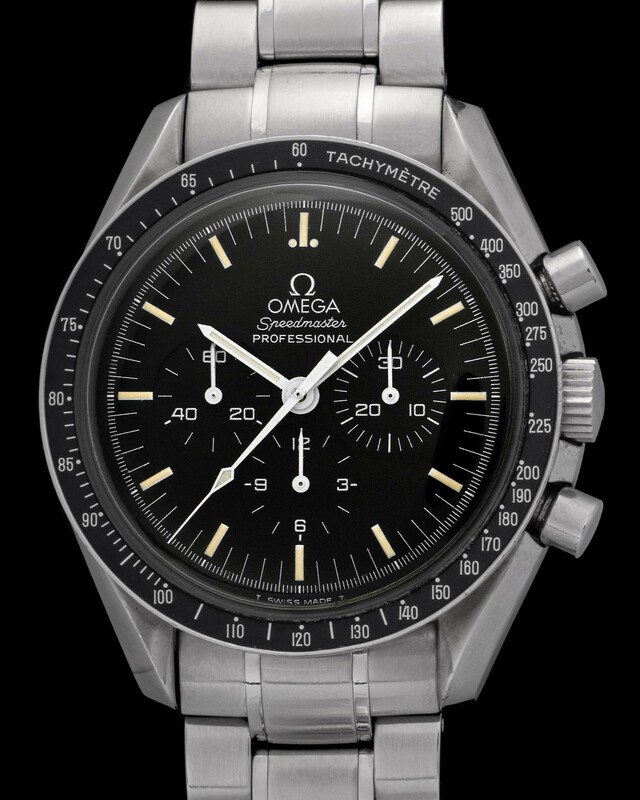 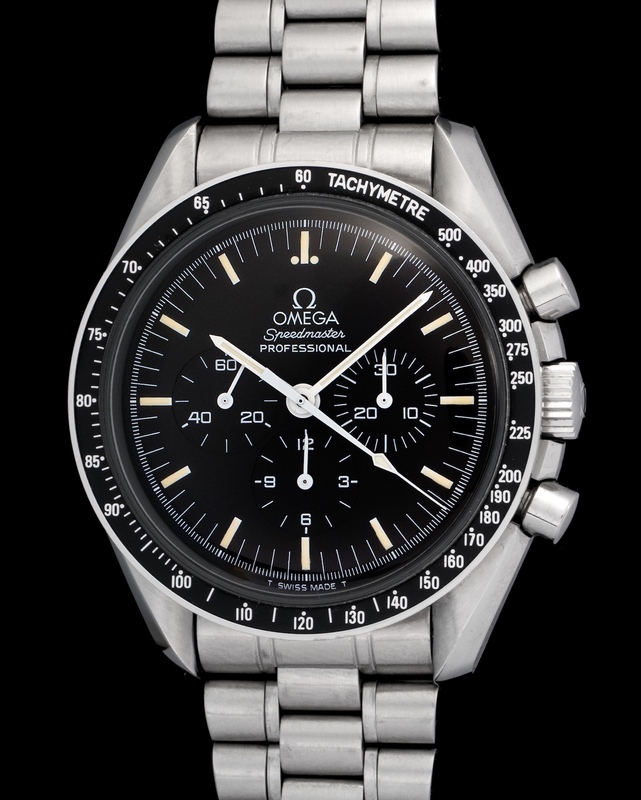 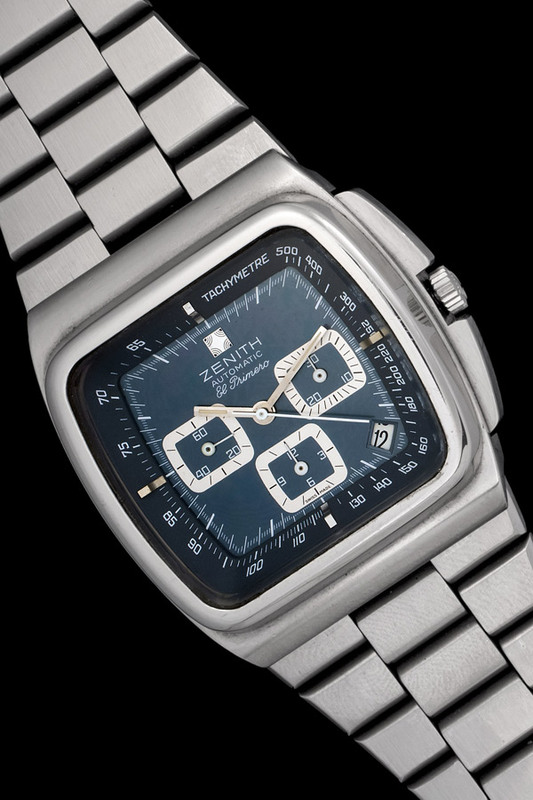 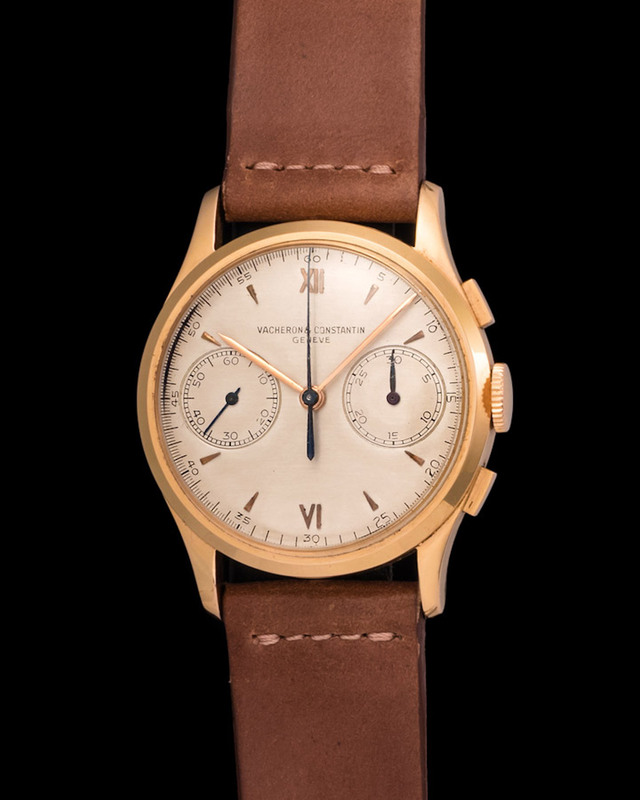 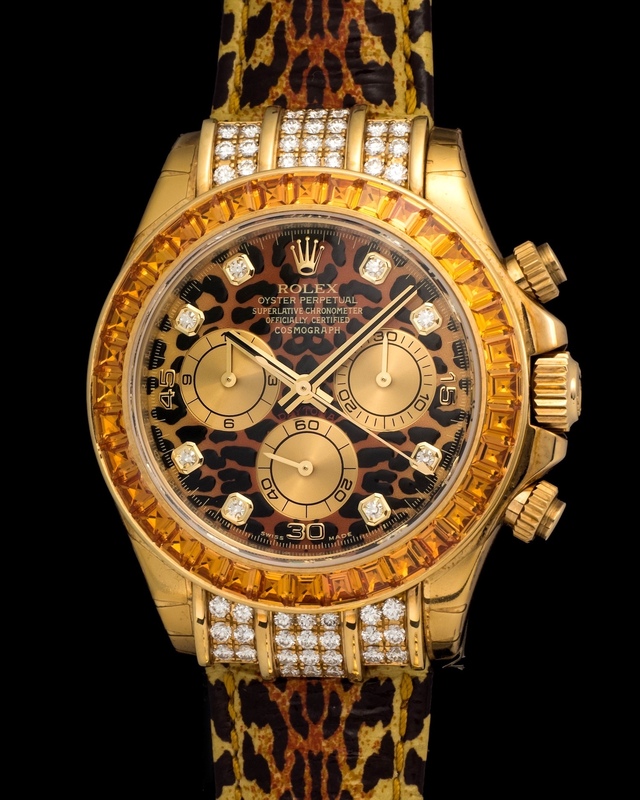 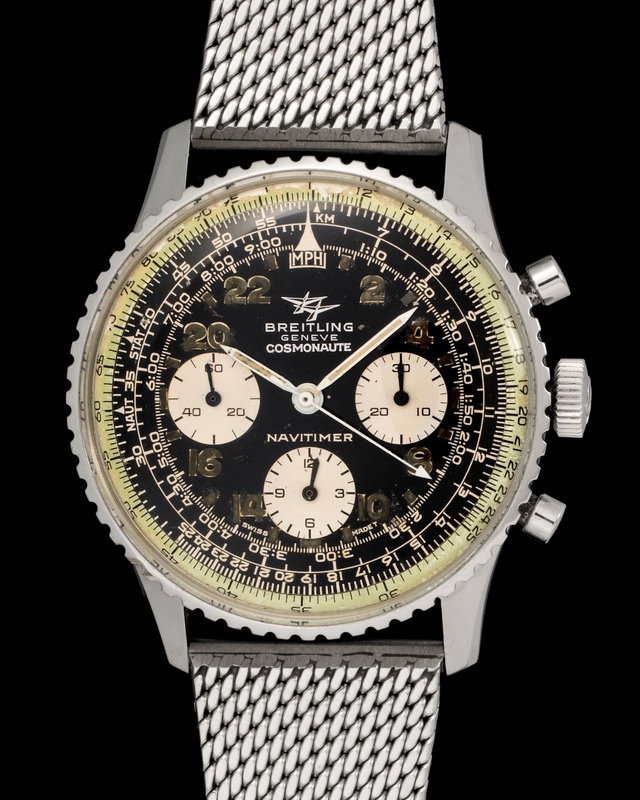 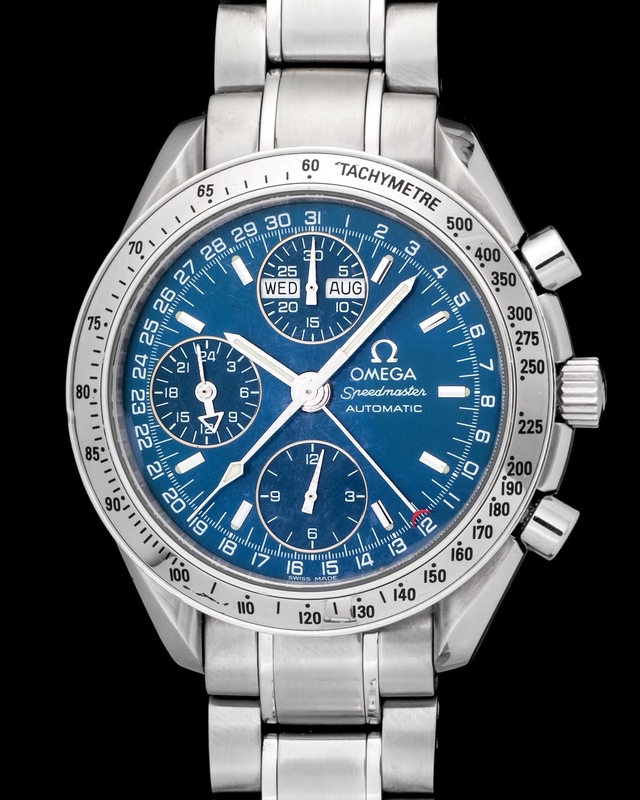 Truth of the matter is this chronograph is exceptionally sought after. 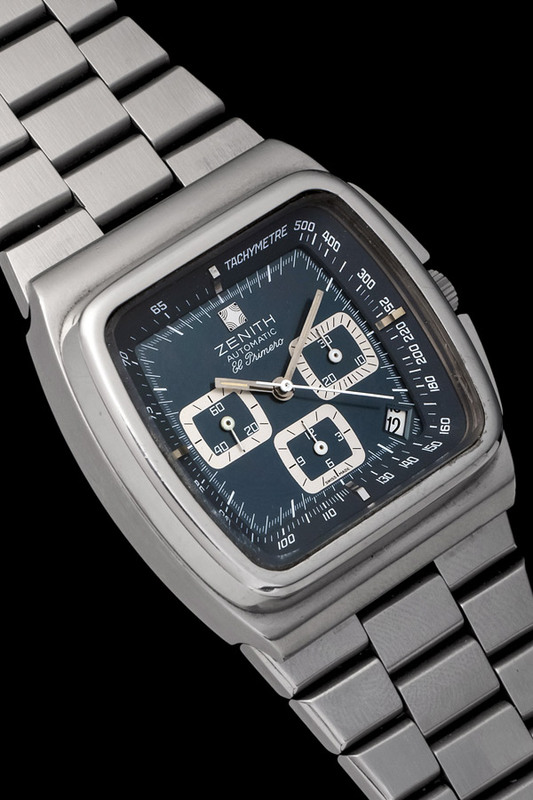 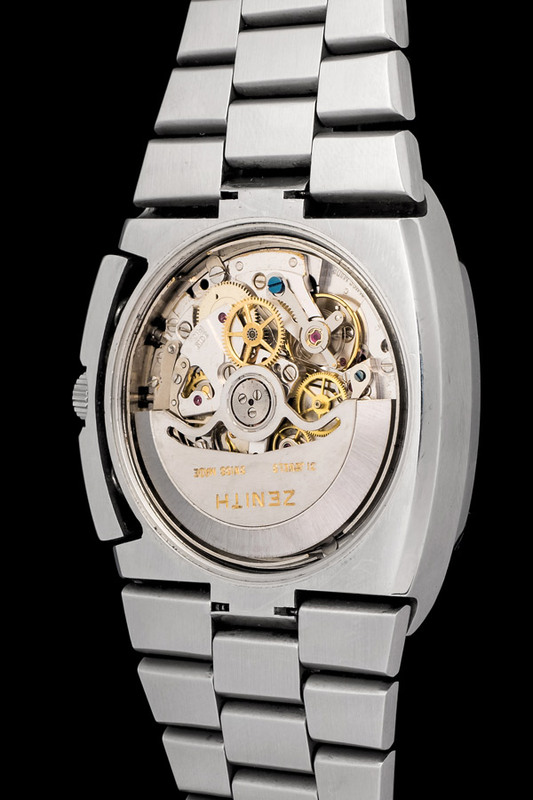 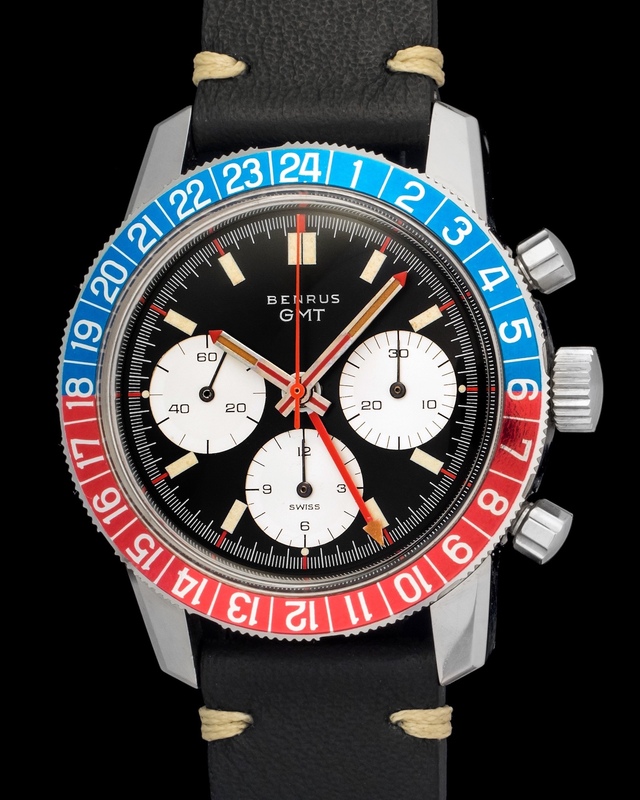 Its resemblance to a 1970’s television set coupled with its revolutionary mineral crystal and an El Primero movement merges to create a very special watch. 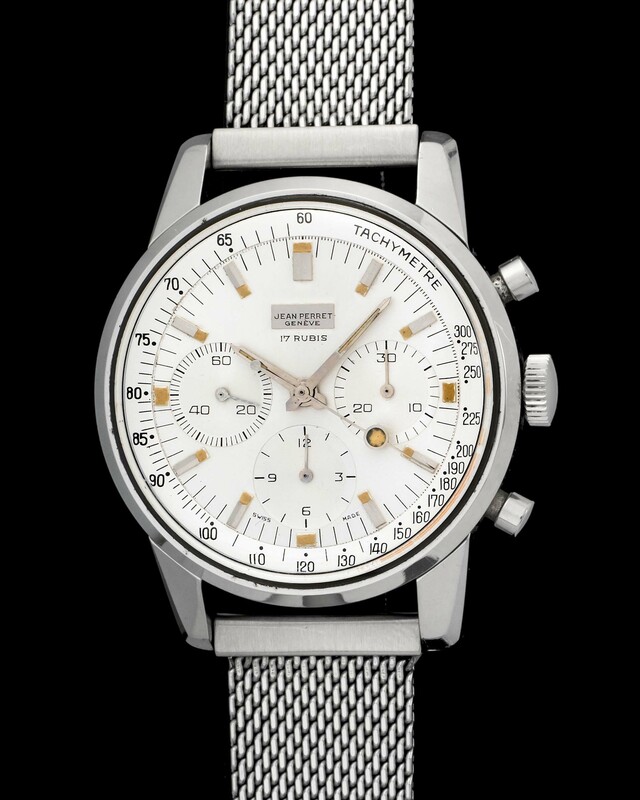 Interesting details about these chronographs are its steel bracelets. 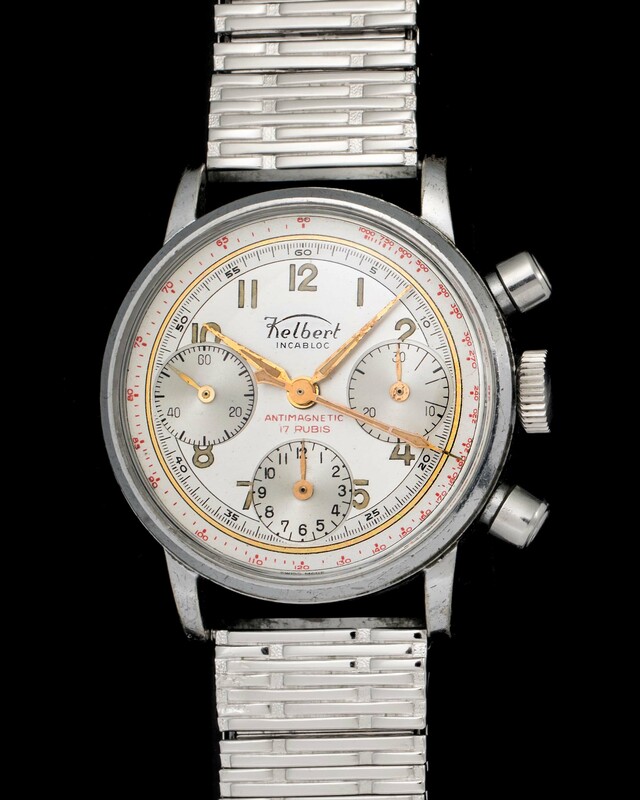 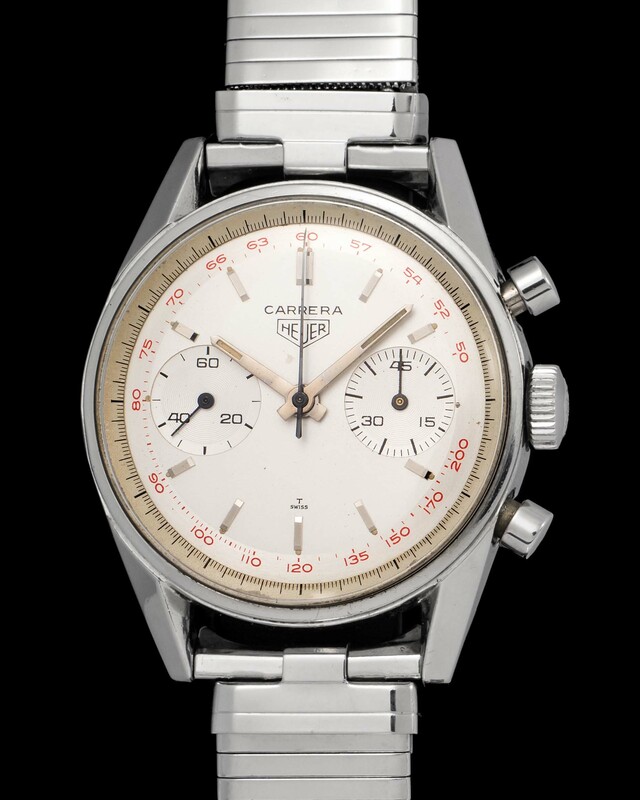 Early versions of the watch came fitted with thick bracelets manufactured by a company called Chatelain, which coincidentally went out of business soon after. 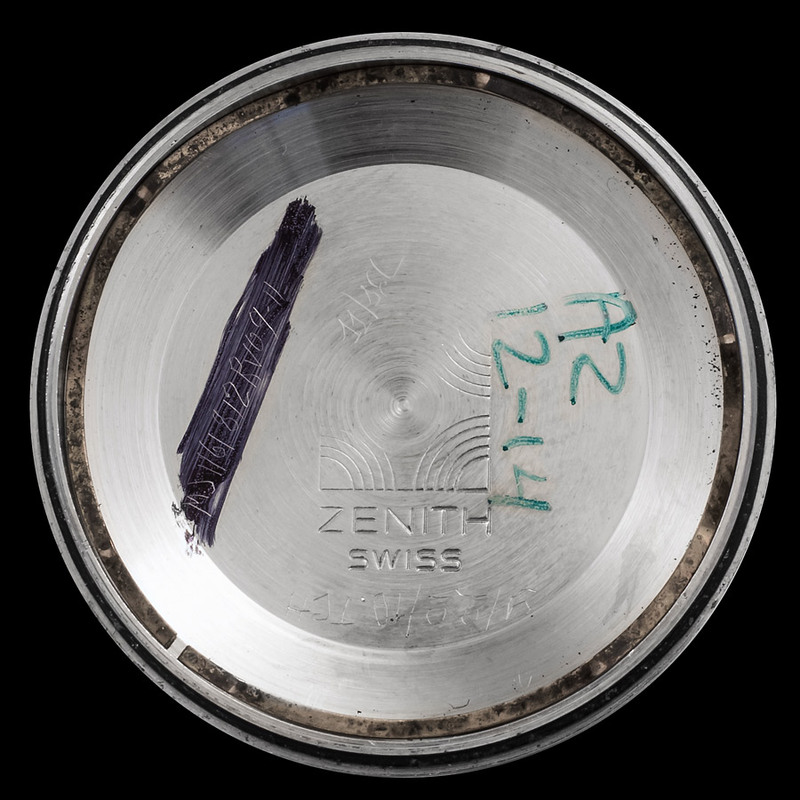 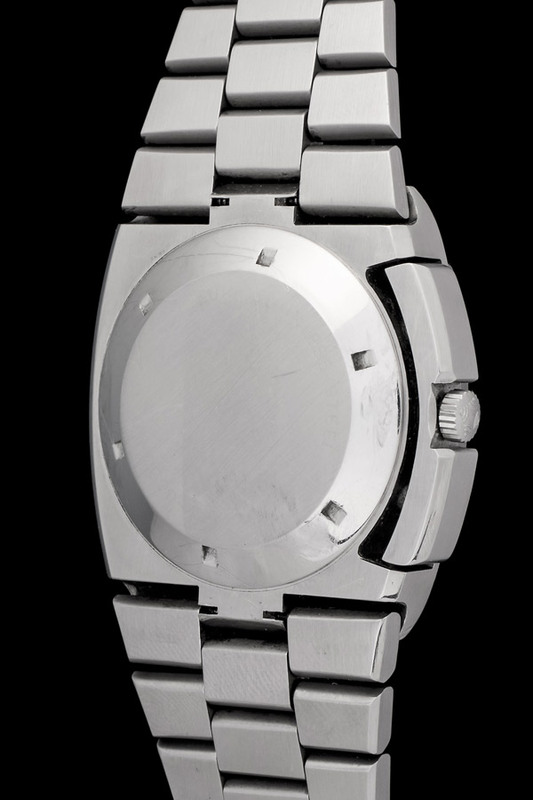 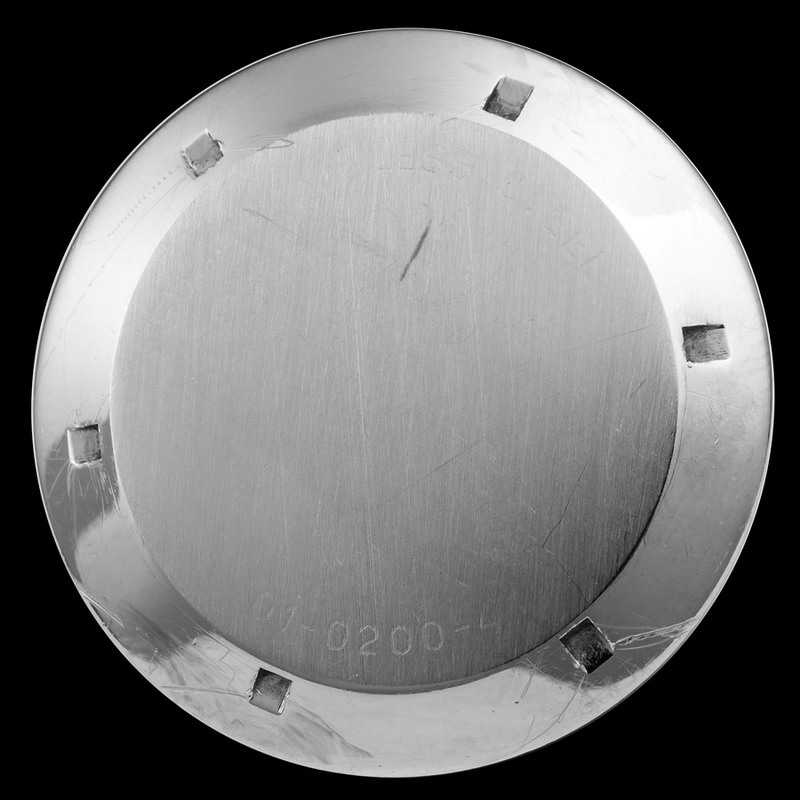 This event prompted Zenith to use a less appealing bracelet variant, the NSA bracelets. 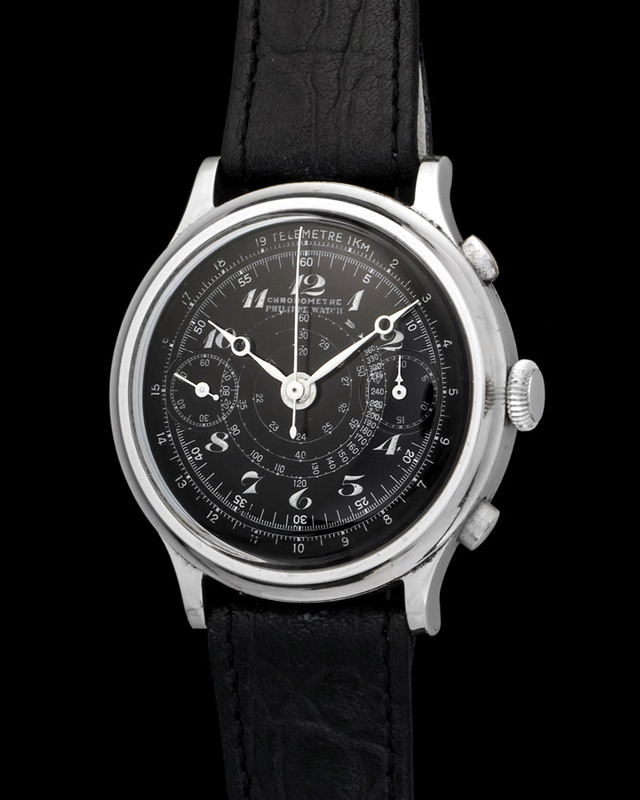 Big Blue’s fitted with Chatelain’s are rarer, therefore substantially more collectible.